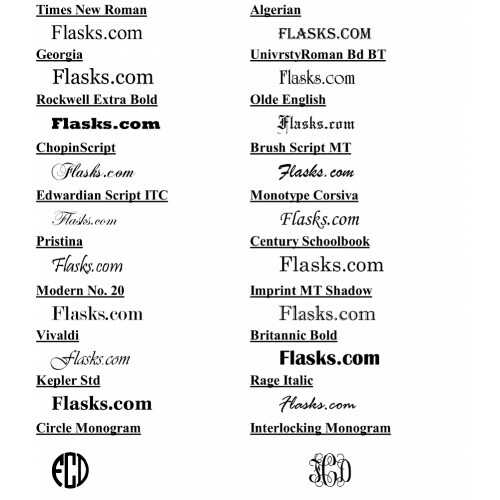 At flasks.com we don't limit our engraving like most other companies do; we can engrave text, logos, clip art, quotes, special characters and most any combination in between. We are here to do your design as you want it and won't force you into "settling" for something you don't really want. 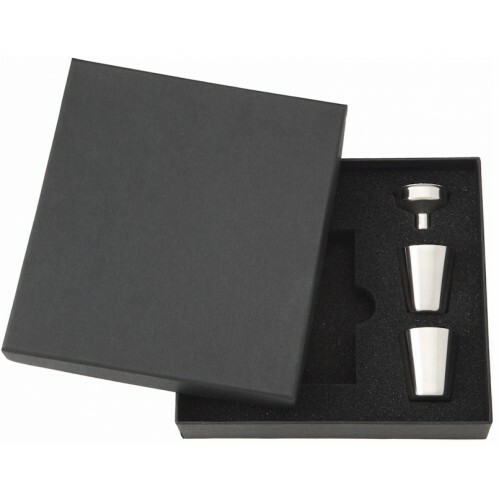 This 6oz stainless steel hip flask is a great buy! 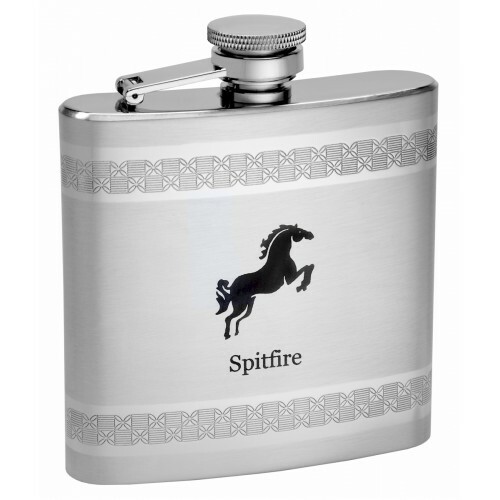 It has embossed into the flask a unisex pattern that appeals to both men and women. 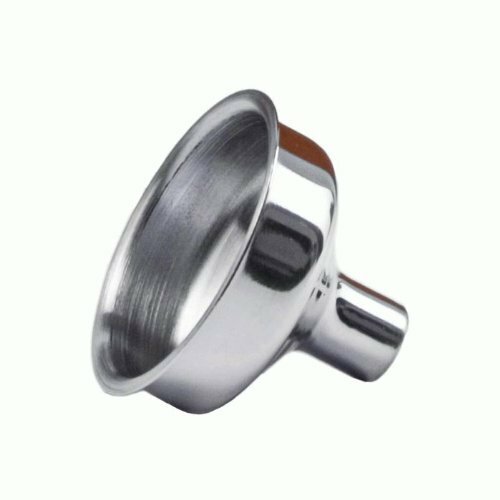 The pattern runs all the way around the front and back of the flask and we can personalize the center front and center back with just about anything you want making this a truly custom hip flask. 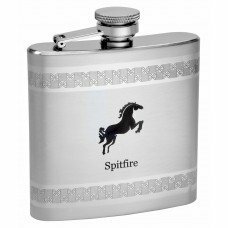 This is a "Perfect 10" on the gift scale so if you are looking for something classy, fun and unique with free personalization you have found the right flask!